Hey guys - going to keep this one simple and to the point. Have some more free preview passes to share. 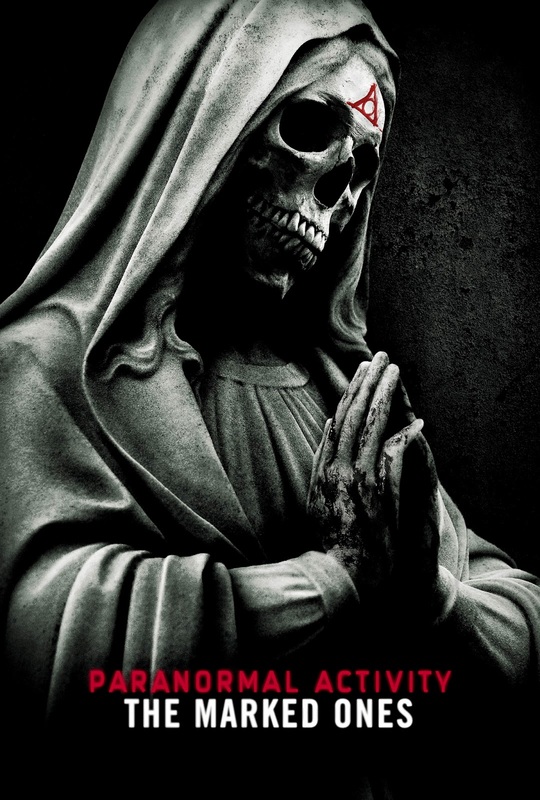 This time for the latest Paranormal Activity film which will let you kick your new year off with a scare. Or so I'd assume - I've been afraid to see any of these films. Even though the first one was playing outdoors at the Telluride Film Festival the year I went. No, not kidding - I'm a totally fraidy-cat. But if you're braver than I and free the evening of January 2nd then just click this link and grab yourself a pair of passes. Remember that these things are generally overbooked so arrive early. And no blaming me if you can't sleep afterward. Anyways - grab some tickets while you can and hopefully have a great time. Thank you for the link. Too bad you don't get ones for Portland also.